I curled up with my Bible Easter Sunday Morning, with the intent to get back on track with my Bible reading plan. I had veered off course about mid March, and after accepting a very dear friend’s advice, to pick up from where I am today without trying to catch up, I opened up my favorite book trusting God to meet me and get me back on track without obsessing about the days missed (which the same friend reminded me I have read these books before AND I could go back and read when time allows currently). As I read through Song of Solomon (not a personal favorite) and Numbers…I’m partial to the Old Testament for sure but Leviticus and Numbers…well, let’s say ALL of God’s Word is beneficial, so I chomp on through it and trust that it does this body and soul good. I read on into Matthew. But this morning’s additional verse for me in my Writing to God venture leads me head long into one serendipitous moment. Praise the God of Yes, in Jesus! This was a perfect Easter morning kiss for me. Have you ever felt kissed on the head by your Heavenly Father? I pray many kisses are bestowed upon you from your Heavenly Father, in the form of precious gems of truth from His Holy Word. 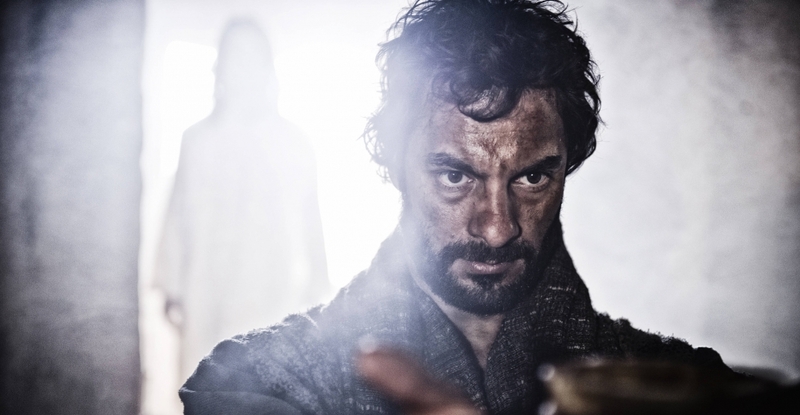 I watched the conclusion of The Bible TV Series this Sunday night. 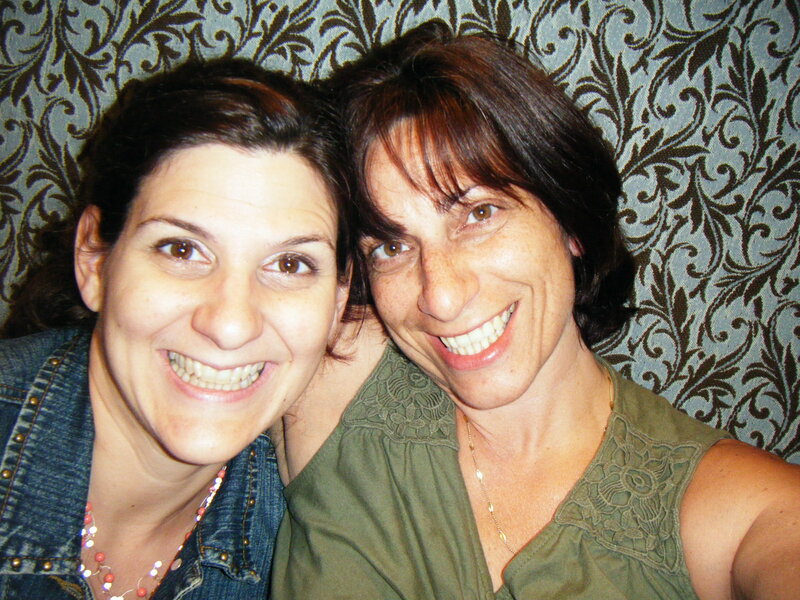 This week I got to speak on the phone to my West Coast BFF, Sara! So I bent low and captured it! 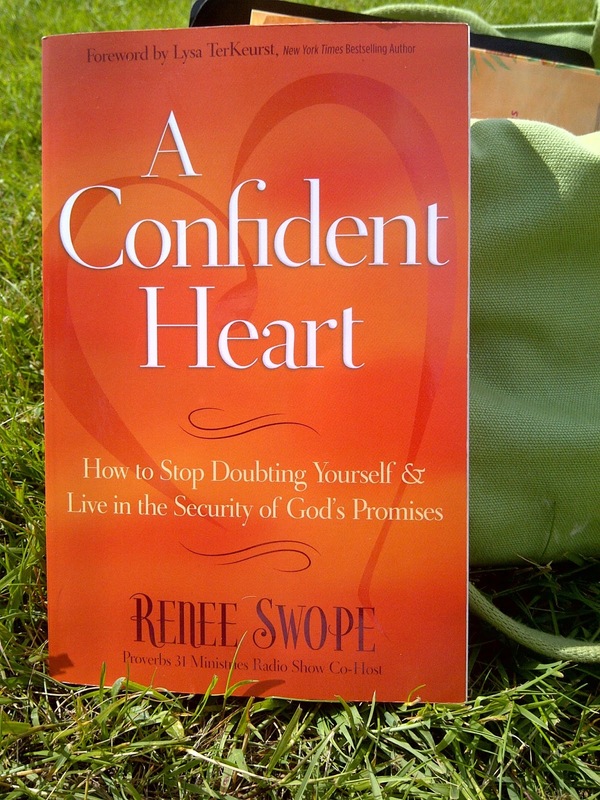 I started this Book Study at Renee’s Place – it’s not too late to join in! 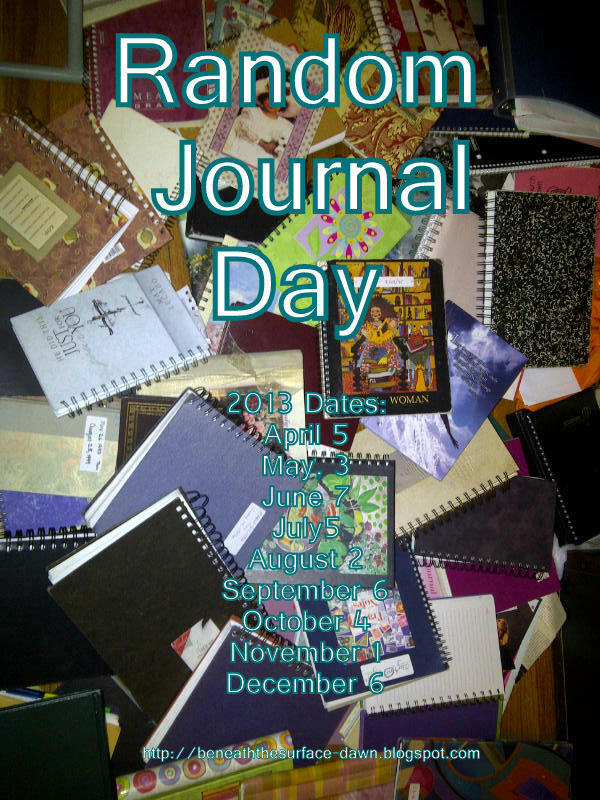 of Random Journal Day this month? So come join in and LINK UP with your journal! 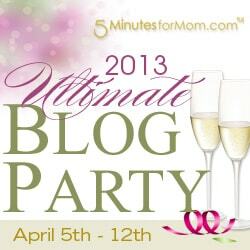 Ultimate Blog Party! Consider yourself invited. For those who are in the Rhode Island area, I want to let you know of a workshop happening beginning April 5th-May 24. 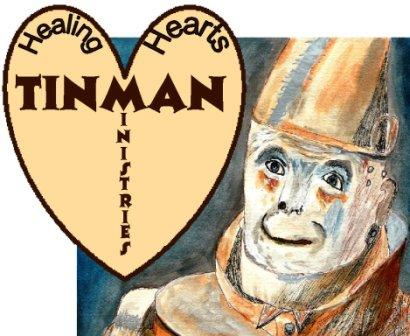 If you or someone you know is a Sexual Abuse Survivor, please check out Tin Man Ministries upcoming workshop: Healing Hearts Workshop. Head of TMM, Holly Otten, will be featured in an upcoming post. 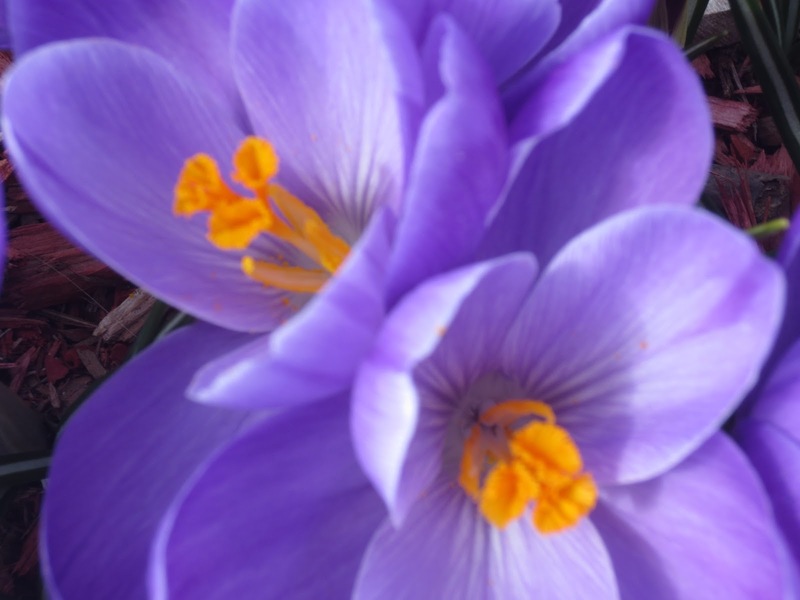 Have a wonderful week, living in the “YES” of Easter! Tomorrow I will be sharing a very special poem- inspired by a picture of a dog and girl by a friend-“I Am Your Girl”. If you are a dog lover, you will not want to miss it! PS: It is National Poetry Month! Deb, I should have said “loved it” but I feared being stoned! lol. Happy week after Easter, my friend! Also I actually called my Pastor about one portion which left me scratching my head The part about Daniel and Cyrus/Darius) and had a wonderful dialogue about ancient history and he gave me three books to help me get my facts straight – well as straight as they can be(!) to help! lol. They did well..
Agree. I did a Bible College class and Bible study… but still, Ren…so many words and I get a little gaggy and struggle with skimming! God is gracious with me! Yes, Pam- I think that when we pick apart and criticize things (IE. even denominational differences) it distracts and causes confusion to those who are still “…far off”. Creative Liberties…HA! Yup- but ya know seeing it come to life again and again still brings me to appreciate His word, truth and grace all the more. The HS does lead us into all truth after all! We just need to lift HIM up instead of bickering and backbiting among ourselves. I still remember (and have the DVD) Jesus of Nazareth…as well as a few other creative “versions”. Love and hugs, my friend! 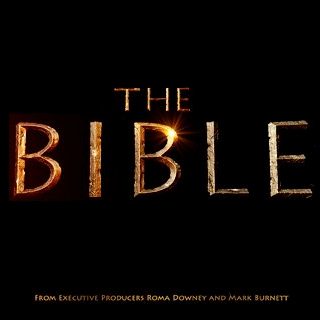 I've watched a couple of The Bible episodes, but not all. I've seen some flaws, like you've said, but overall feel that it illuminates my understanding to what these people experienced in their relationship with Christ and God. It has opened my eyes to my own struggles in some ways. Thanks for sharing about your journey here, Dawn, and letting us know about some interesting resources as well. Hugs back atcha! Sounds like you could use a few today. I have a DVD of the mini-series Jesus, with actor Jeremy Sisto portraying Jesus. It, too, was flawed in so many ways, but again…it's the job of the HS to lead us into all truth. I've lost count of how many times I've watched the DVD, and been inspired and encouraged as it reminds me yet again, just how much the Lord loves me. Love ALL of us.I will unashamedly admit here that I SOBBED uncontrollably last night as I watched The Bible's portrayal of Jesus' journey to Calvary. God speaks to us so many ways. When I've thought about 'The Bible' on the History Channel, I've thought of historians who might have been more deeply exposed to truth than ever before. Despite clear flaws, He can/will certainly use it. And it's also true that every human, in sharing the gospel, is liable to share a flaw in the great Story as well–because WE are flawed. And that's never stopped God from using our words. Secondly, thank God for the eternal blessing of distant but very intimate friends who last, and with whom miles don't matter. I'm always grateful to be alive now so that we can communicate instantly with our beloveds, mo matter how far away. You are a true encourager. It was entertaining. It gave a little insight. But as teaching? No. It was an overview, not completely accurate. It was….entertainment. I wouldn't accept anything from it without checking it against Scripture. Inspiring, entertainment, Stacy- I never said it was for teaching purposes. I sat with my Bible open for the first three episodes so I could see where they were going to go with their creative liberties… We are to be like the Bereans with all things, I believe…but my point is I would not expect MORE from History Channel and Hollywood…I enjoyed seeing the visuals and don't expect perfection in theology from the source whence it came. Hopefully it sparked those God desired to be sparked…toward checking scripture, whether sleepwalking Christians, or those who wonder about this Jesus of Nazareth. Hope your Easter was blessed- see you Wednesday! Thanks for sharing your “yes” moment and your heart. Well off my reading schedule, but God's schedule is complete and perfect his word is always perfect not limited by our reading plans. I didn't get to see much of The Bible on the History channel, maybe it will be on demand (no commercials). Of course it is for sale now in stores, so maybe not. 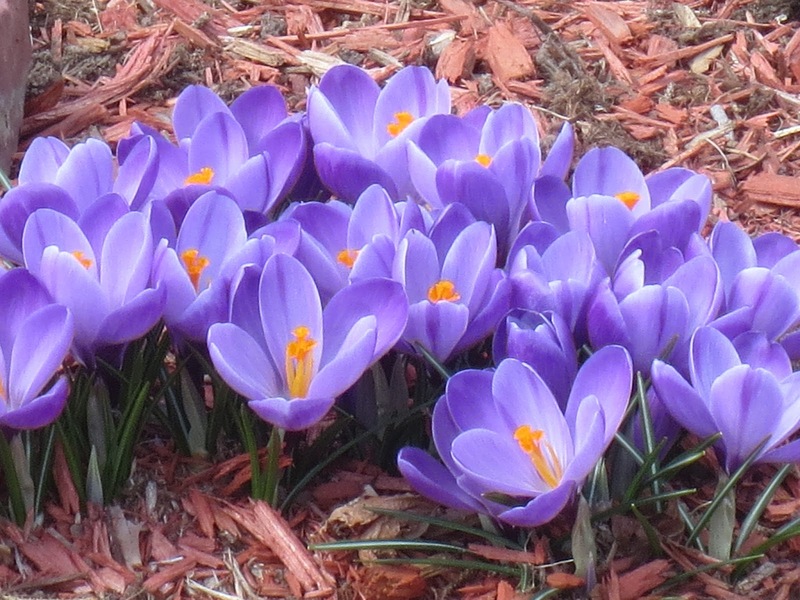 Your crocuses are beautiful, Dawn! I love this idea of writing to God as discipline.